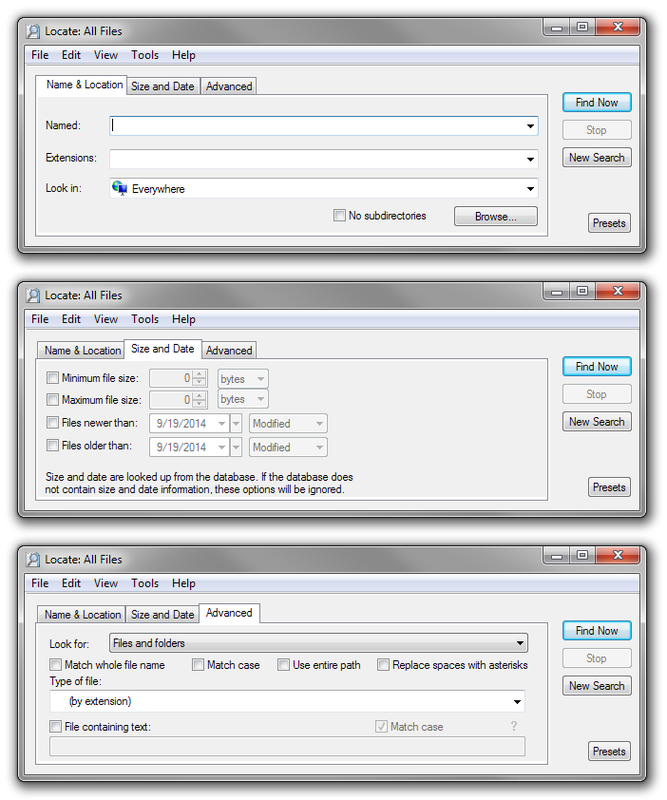 Locate32 is the free software program I use to search for files and folders on my computer running Windows 7. I’m only writing about it here because it’s awesome. Locate32 uses it’s own database to make searching lighting fast (yes, that fast) and includes a feature for finding text inside a file (very helpful for me!). I use the 64-bit version but there is also a 32-bit version on their download page. I could also mention the reason I ended up installing a 3rd party search on Windows 7 was because the search built-in to Win7 was sucked.